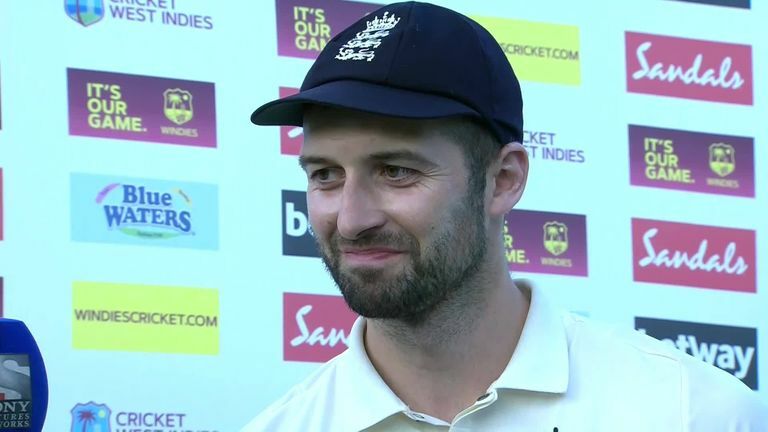 England avoided a Test-series whitewash in the West Indies – and now they are focused on maintaining their clinical white-ball form ahead of the World Cup. Ian Ward, Nasser Hussain and Michael Atherton – but not Bumble, who was recovering from some festivities in St Lucia – looked back on the red-ball action and forward to the white-ball leg on the latest Sky Cricket Podcast, which you can download HERE! 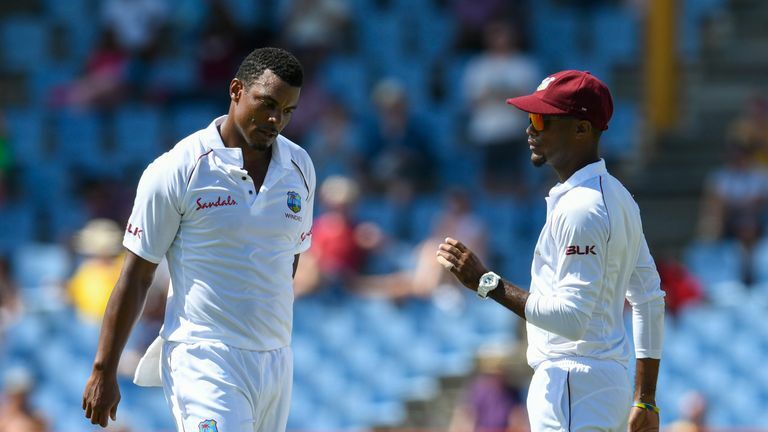 Shannon Gabriel will miss the first four ODIs of the five-match series after copping a ban from the ICC following comments he made towards Joe Root during the third Test – the seamer’s sanction taking him to eight demerit points in a two-year period and an automatic four-game suspension. 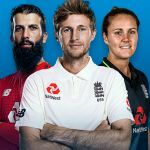 – England’s selection, how they went ‘back to basics’ in the final Test – and where that leaves all-rounder Sam Curran going forward? – After Mark Wood’s searing St Lucia spell, the boys remember England’s speediest seamers, discuss the quickest quicks they faced and reveal whether they were ever frightened of fast bowling? – Jofra Archer – Nasser expects him to be included in England’s World Cup squad, so who does he think could miss out if that’s the case? – The impending return of Rob Key! Yep, Keysy is heading to the Caribbean for the one-dayers and will take up the mantle on next Sky Cricket Podcast, so stay tuned!